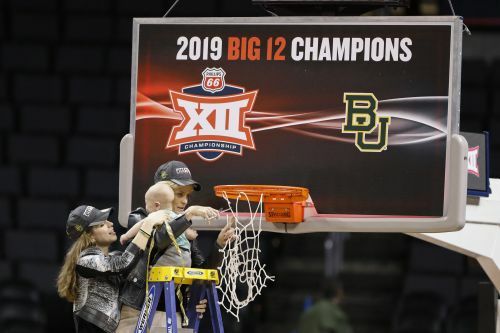 NEW YORK (AP) — Baylor coach Kim Mulkey knew her team was going to be pretty good this season. She just didn't know how good because the Lady Bears had too many unknowns. The Lady Bears have won 23 straight games — the longest winning streak in the country. They are expected to be a top seed in the NCAA Tournament when the field is announced Monday night.